Cost effective & environmentally friendly solutions. 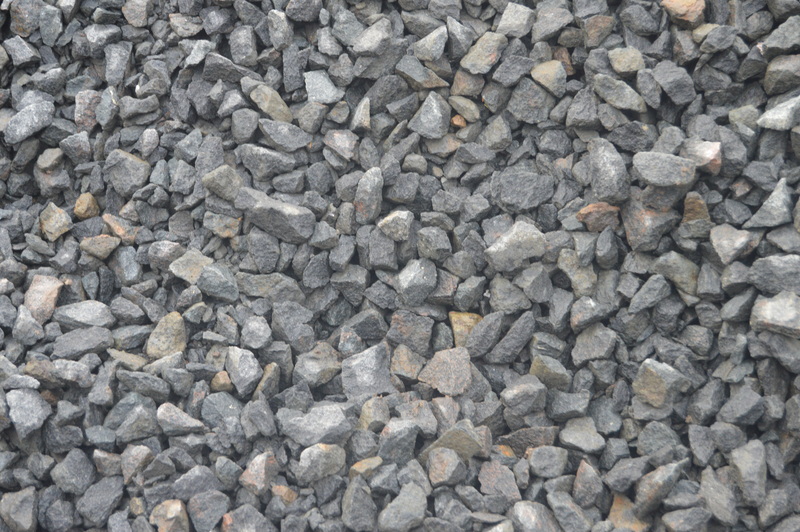 Our aggregates are ideal for both small and large landscaping projects. We can deliver in a range of quantities. 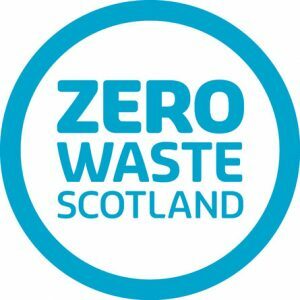 We have created our own Zero Waste Scotland approved recycling process. 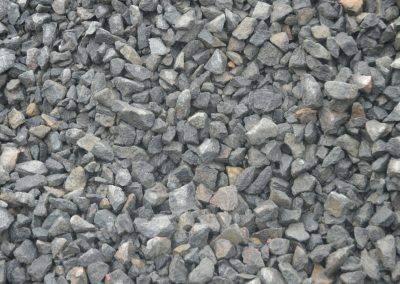 This allows us to produce quality recycled aggregates for sale. 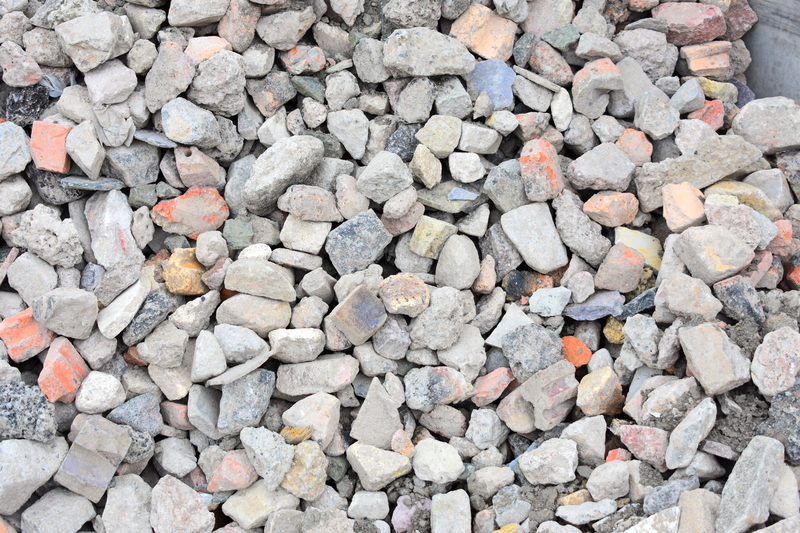 We follow a series of crushing, screening and inspecting of our aggregates. As a result of our strict quality checks, we are able to ensure our products match your needs. 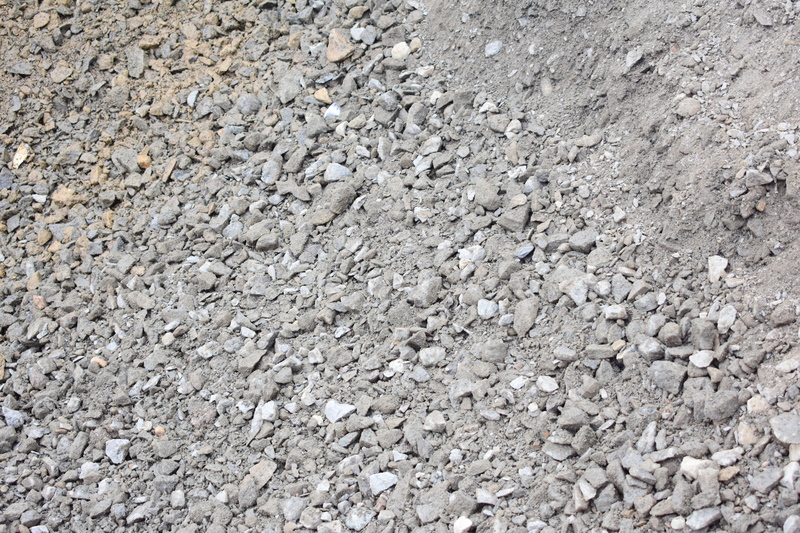 For example, our main products are Recycled Type 1, 4 millimetre Sand and 6F5. 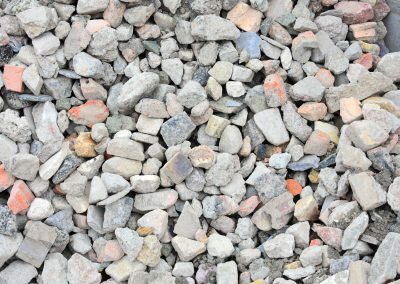 Therefore, by purchasing our recycled aggregates there are significant cost savings when compared to purchasing new materials. Furthermore, there is a significant reduction in the impact on the environment from using our ethically sourced recycled materials. 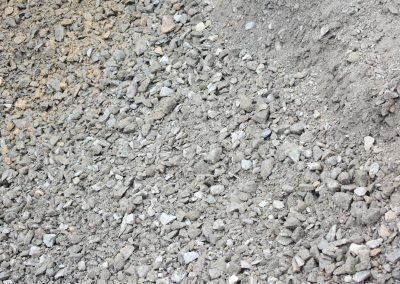 This means that our recycled aggregates are ideal. 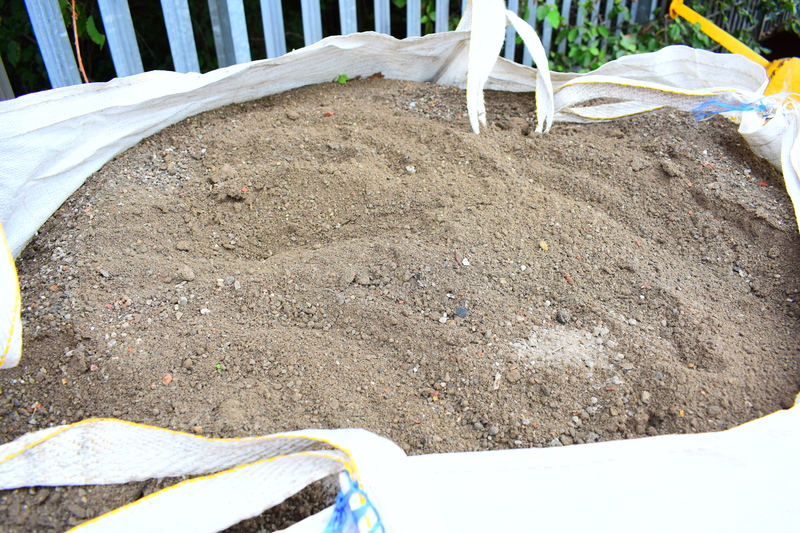 We can supply for both small and large landscaping or ground work projects. Our materials can also be delivered in a range of quantities – just contact us for more information. With our own 8 Wheeled tipper, we are able to deliver between 18 and 20 tonnes of material per load. Most importantly, our tipper is able to deliver our materials through out the whole of West Lothian, Edinburgh and Falkirk. Our process is continually producing, therefore we will always have a steady stock ready for you. 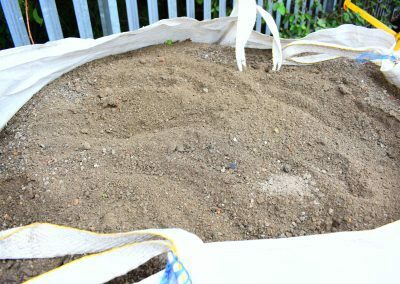 For larger construction projects, it is also possible to arrange in advance for our processed materials to be collected directly from our premises in Livingston.